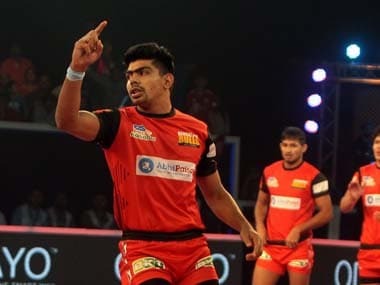 Bengal Warriors produced a memorable comeback to beat Bengaluru Bulls 44-37 in Pro Kabaddi League in Pune on Thursday. 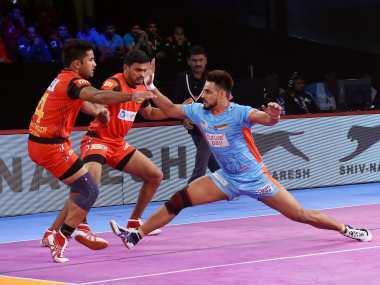 Maninder Singh was the star man for Bengal Warriors as he scored 17 raid points to lead his team to victory. 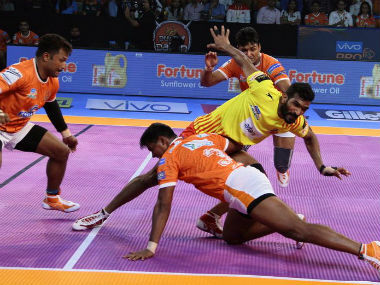 Ravindra Ramesh also chipped in with eight crucial points for the winning team. 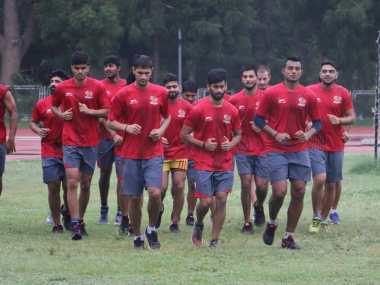 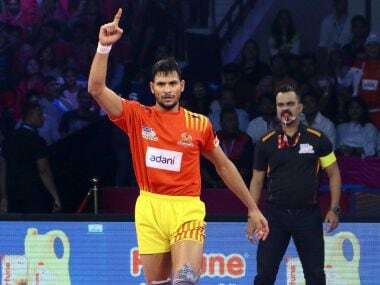 Gujarat Fortunegiants’ Sachin Tanwar and Telugu Titans’ Vishal Bhardwaj provided the most bang for the buck in the Pro Kabaddi League 2017 season. 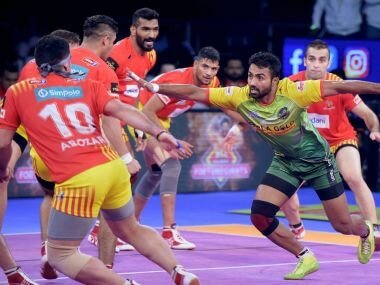 In their first outing, Gujarat Fortunegiants showed a lot of heart and emerged as one of the best teams the Pro Kabaddi League has seen.